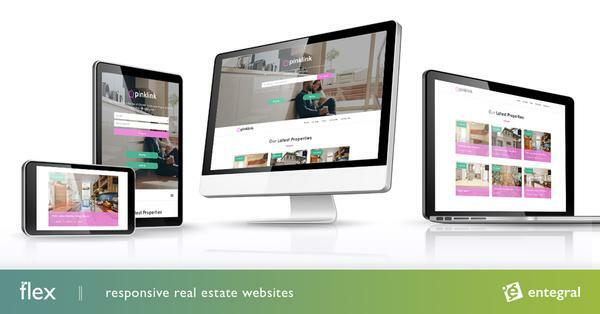 Most of your marketing efforts are focused on external messages - but your real estate agency’s biggest brand builders are in fact the people inside of the business. We take a look at how you can turn your agents into brand ambassadors. A 2012 Gallup survey found that 41% of employees don’t know what their company stands for and don’t know what differentiates their own company from its competitors. How can people represent – or fully support – something they don’t understand? This is more than just having a mission and vision statement - agents need to feel a shared identity with their colleagues. To make employees brand ambassadors a brand should make them proud of the agency and what they do. Good news should be shared and the employees should be included, it should be easy to share content and professional visuals on social media will ensure that agents won’t feel embarrassed about sharing a post. Team members that feel valued will share more freely. If there is an area that is under represented by your real estate agency, finding an agent that lives near that area and giving them a budget to invest in the community by ways of sponsoring netball shirts for the local high school, for example, will not only get your brand’s name out there, it will also make the employee feel valued and thus create a brand ambassador with the kind of loyalty you simply cannot buy. Another way to create brand ambassadors by ways of the way you communicate with your staff is to first share the agency’s story. Send a beautifully designed email with visuals and the story, then ask your employees to share their stories about working for the agency. Display those stories on your About Us page or as a post in the news section. 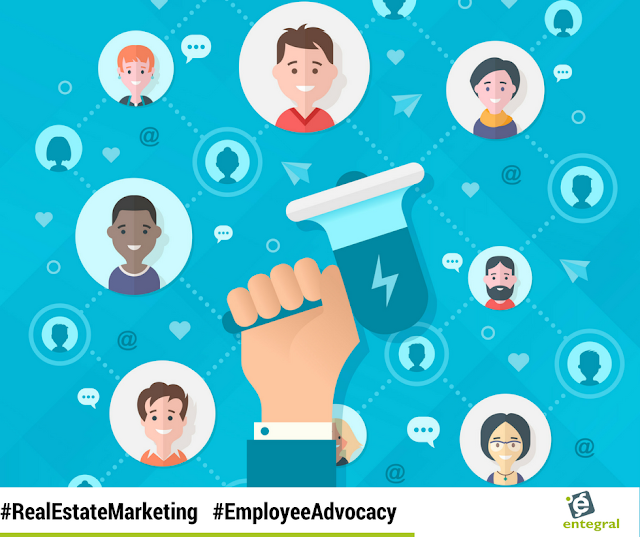 SEO and employee advocacy in one swoop!